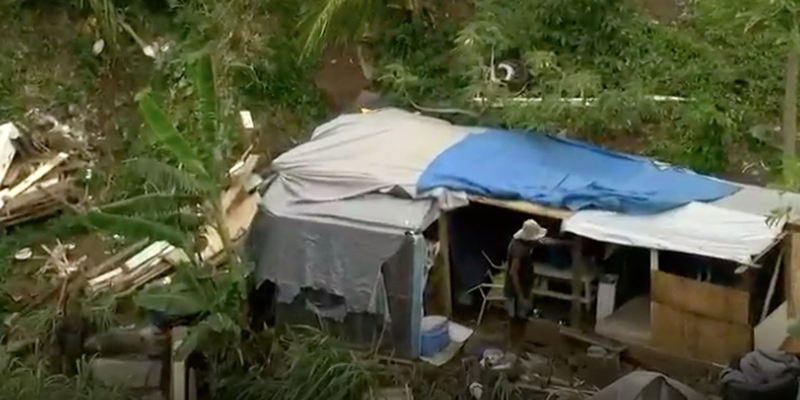 PUNA, HAWAII (HawaiiNewsNow) - Officials had been warning residents all week that they should be prepared to evacuate, as an eruption would come with little warning. According to the U.S. Geological Survey, there were nearly 70 earthquakes of magnitude 2.5 or stronger from Tuesday to Wednesday alone. The Monday collapse caused magma to push more than 10 miles downslope toward the populated southeast coastline of the island. The USGS said the magma crossed under Highway 130, which leads to a popular volcano access point, on Tuesday night. 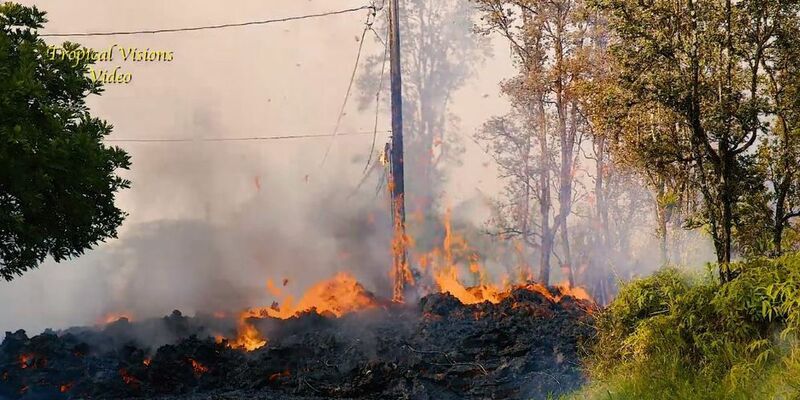 Then on Wednesday, cracks were also reported on the road in Leilani Estates, but at the time officials reported they did not pose a lava threat. The Hawaiian Volcano Observatory said a larger quake on Friday caused rockfalls and an additional collapse into the Puu O'o crater. 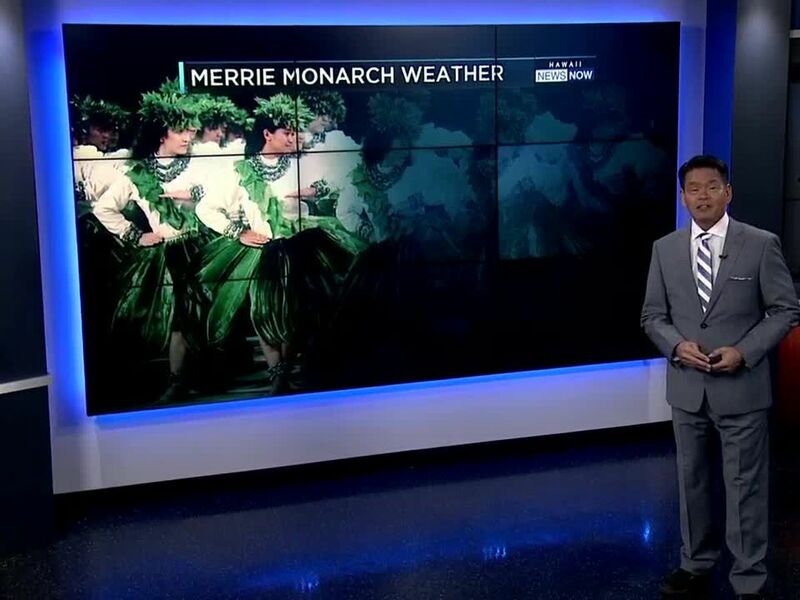 A plume dissipated as it drifted southwest, dropping ash on some nearby communities. 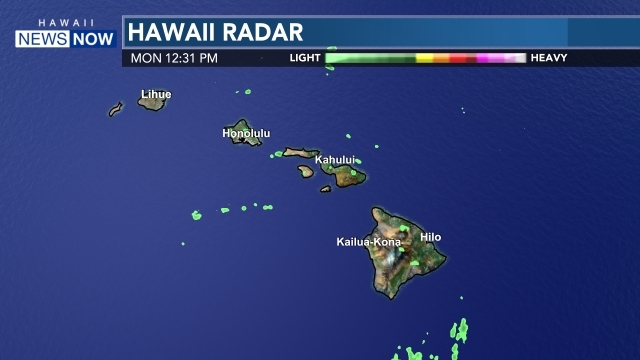 The 5.0-magnitude quake happened around 10:30 in the morning, and was centered in the south flank of Kilauea volcano. The U.S. Geological Survey said new ground cracks were reported Thursday afternoon. And that's when things got troubling. Hot vapor emerged from a crack and spattering lava began to erupt. On Saturday, two new fissures opened after major earthquakes shook the island on Friday.